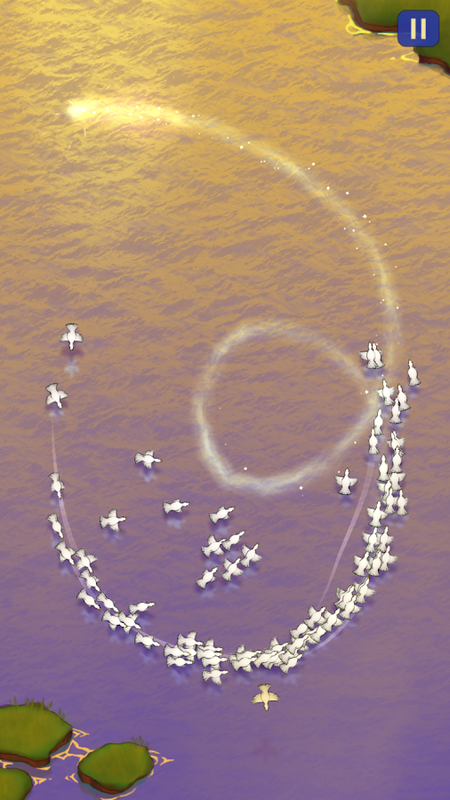 Last year Dan Vogt released a little game called Data Wing, a completely free top-down racer with a fantastic chillwave soundtrack. It was my game of the year in 2017. Just this week Dan Vogt released an all-new free game called Skyward Journey, and I have to say it's just as great as his last effort. 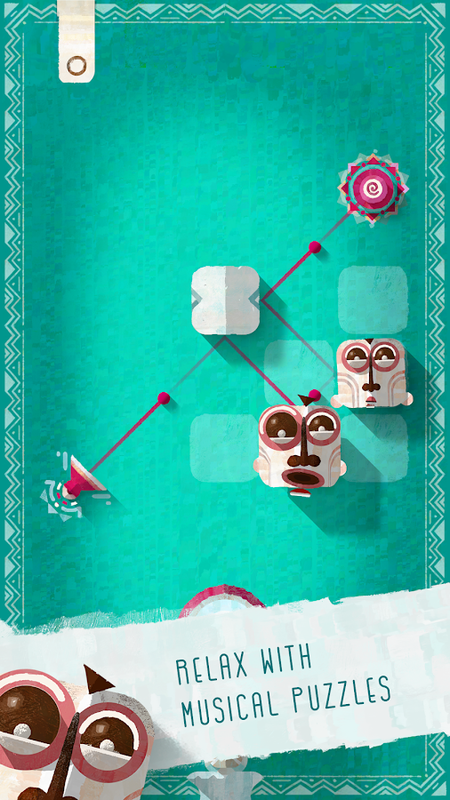 The gameplay is totally different and offers a more zen-like experience. Instead of hecticly racing around corners, you'll be tasked with guiding a flock of birds with swipes on the screen. The goal is to gain more birds by circling the flock around human-like creatures standing on islands. 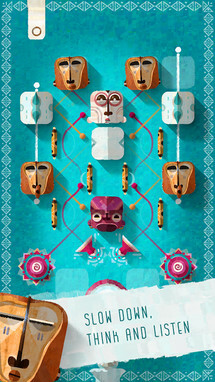 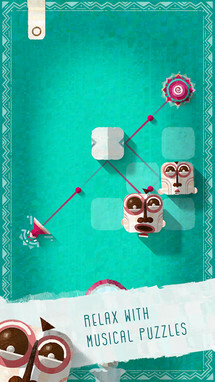 Of course, there are a few surprises to discover, so make sure to test the boundaries of the relaxing gameplay. 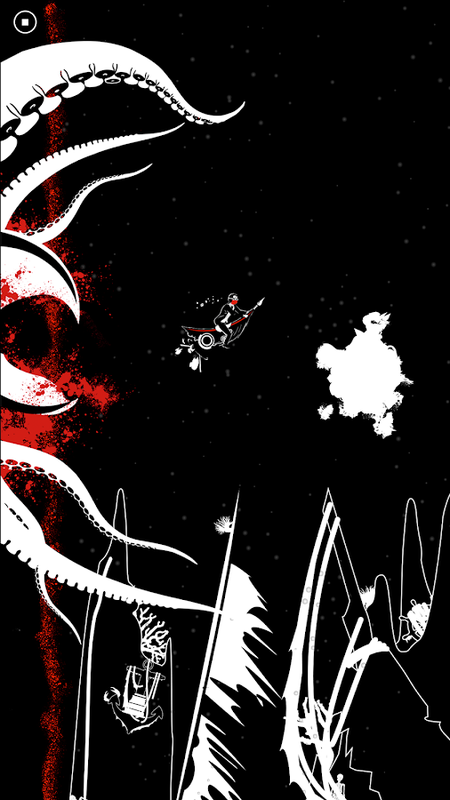 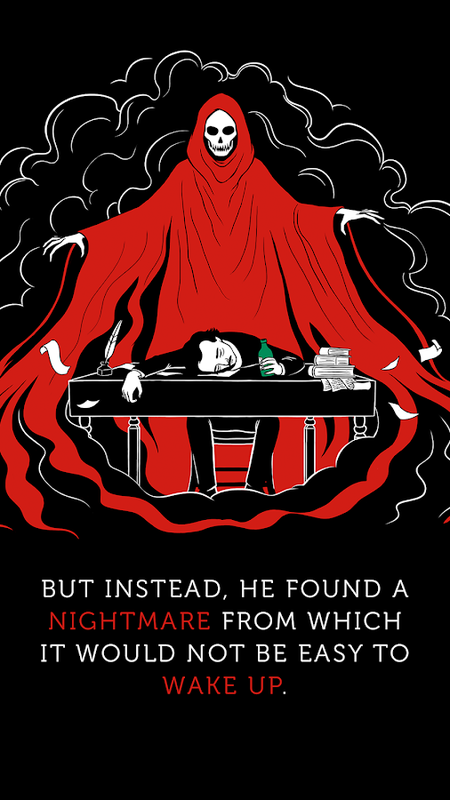 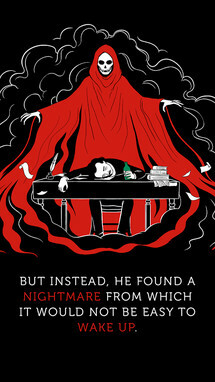 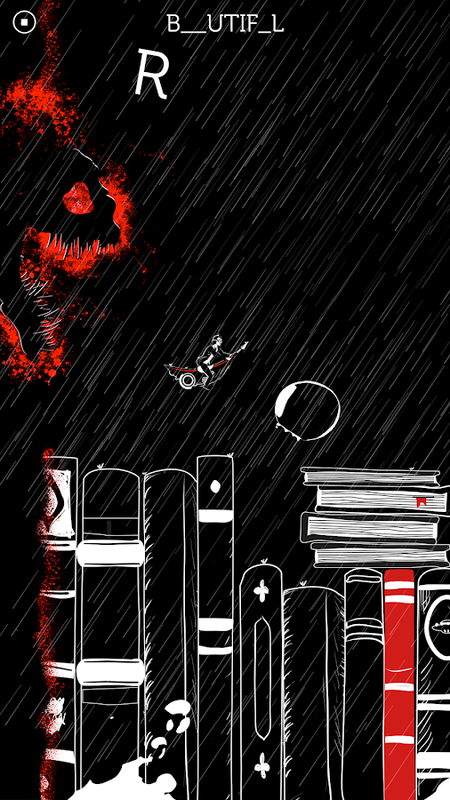 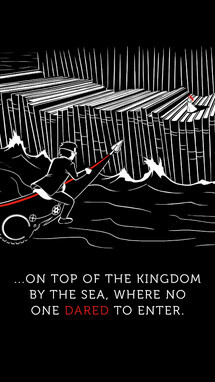 Allan Poe’s Nightmare is a stylish auto-runner that uses Edgar Allan Poe and his writing as the backdrop. 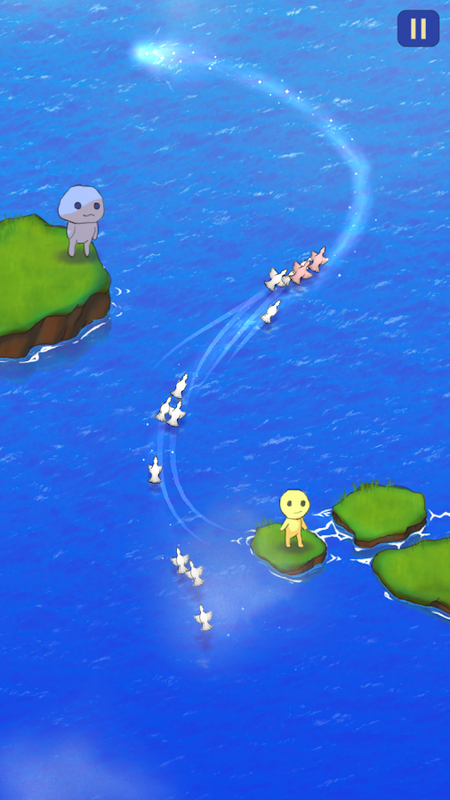 As Edgar flies through each stage on his trusty pen, he will have to collect the letters to certain words to recompose his stories, all while avoiding obstacles and giant enemies. The graphics exude a beautiful black and white style with a few red highlights here and there, and I have to say they are very fitting to the overall theme. 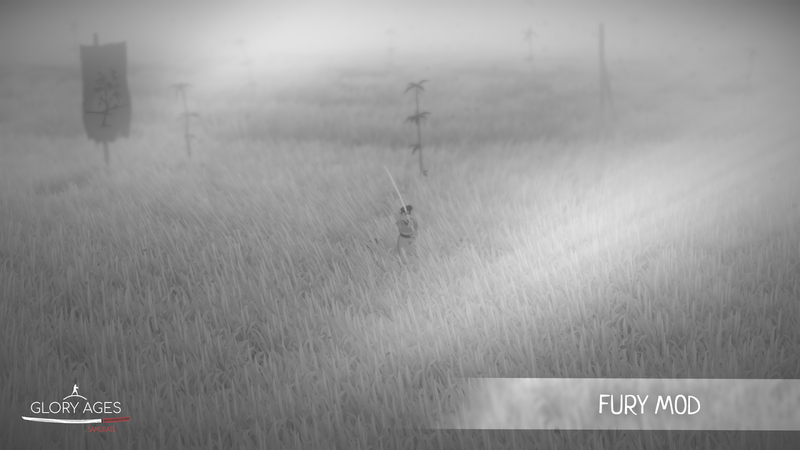 I'm sure more than a few of you remember Broken Rules Interactive Media and its gorgeous adventure game Old Man's Journey. 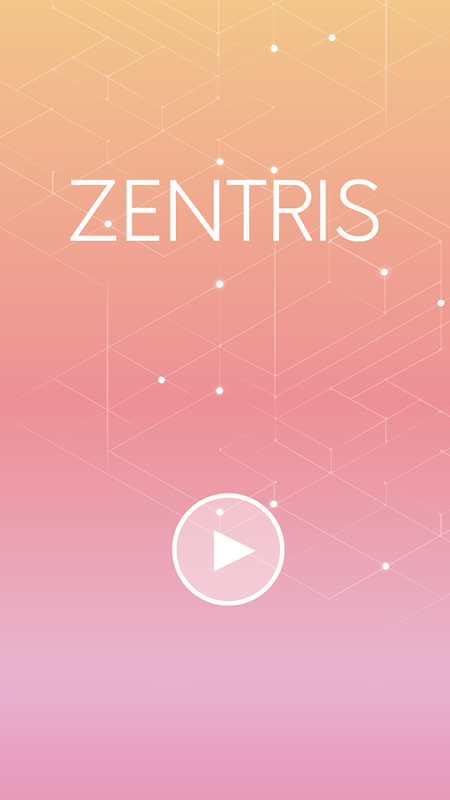 Well, the studio has a new release this week, and it's a chilled out musical puzzle game that's great for when you want to sit back and relax. 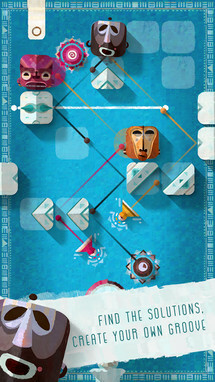 You'll have to listen to let the groove of each stage guide you through all 85 levels. 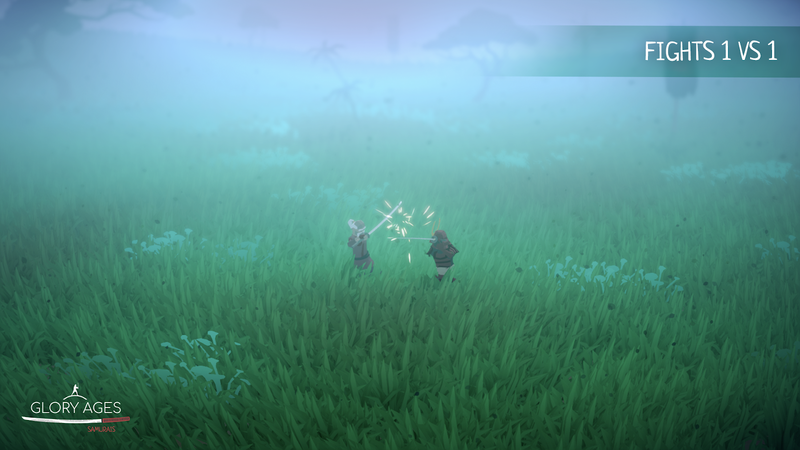 The gesture controls work great for moving around the different spirit masks, and thankfully there are no timers or paywalls to worry about. This way you can figure out each puzzle at your own pace. 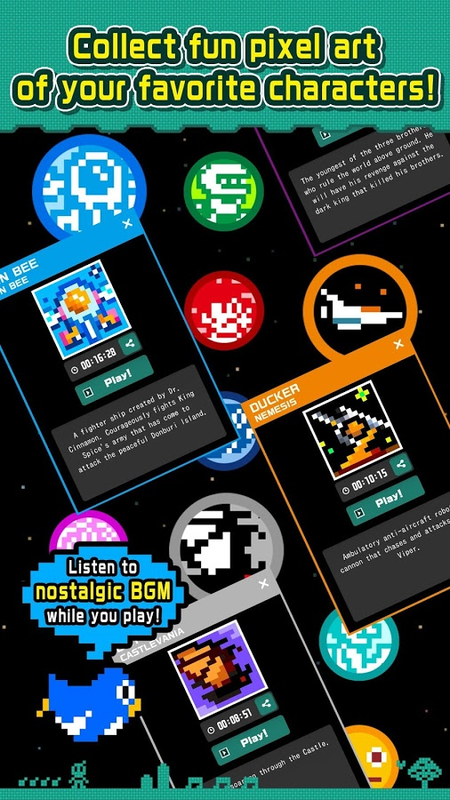 There are a lot of notable developers that have released a new game this week, and Mighty Coconut definitely fits that description perfectly. 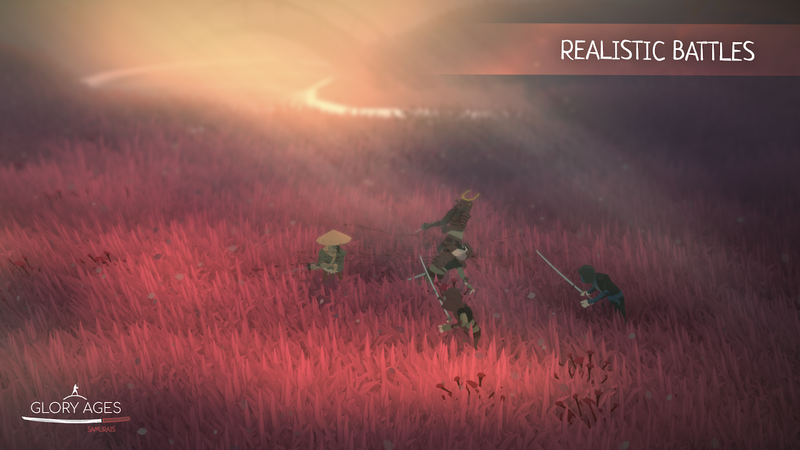 Back at the end of 2017, the studio released an interesting augmented reality game called 57° North that tied in with a third-party peripheral to make for a very unique gameplay experience. 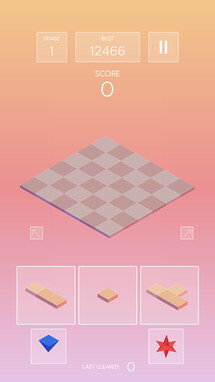 This week the studio has a new AR game available for Android that also works with VR, and it too is a very interesting release. 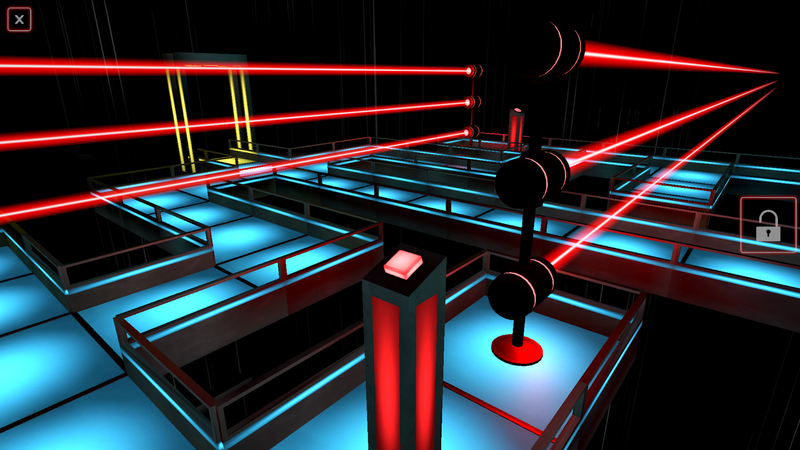 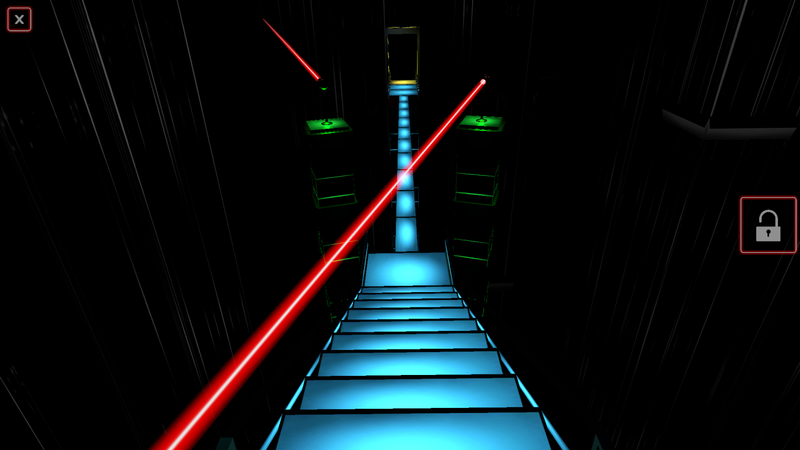 Laser Mazer is a game you will have to play on your feet since you get to explore mazes that are displayed on your immediate surroundings through your phone screen. 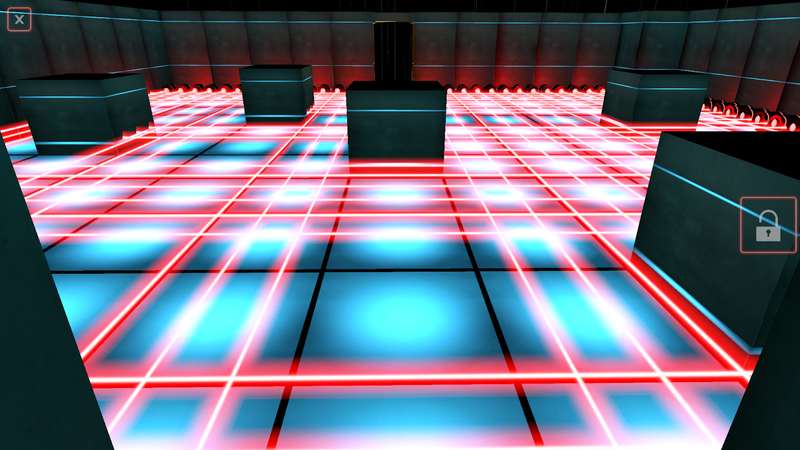 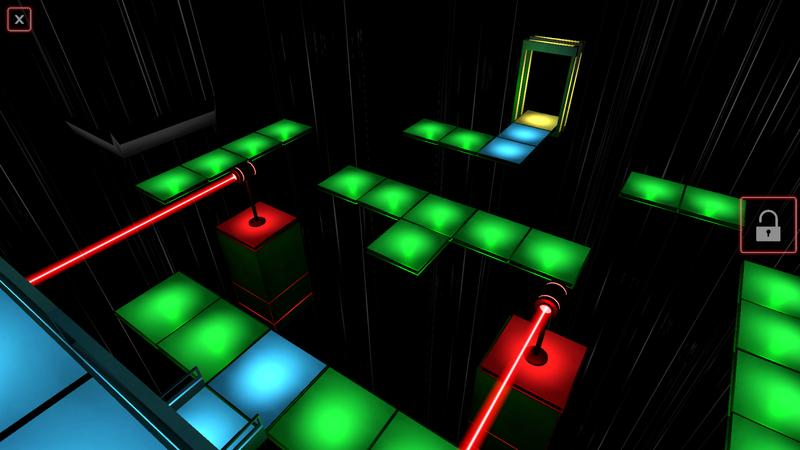 To solve each maze you have to walk through it physically, which is a cool idea that actually works well in practice. 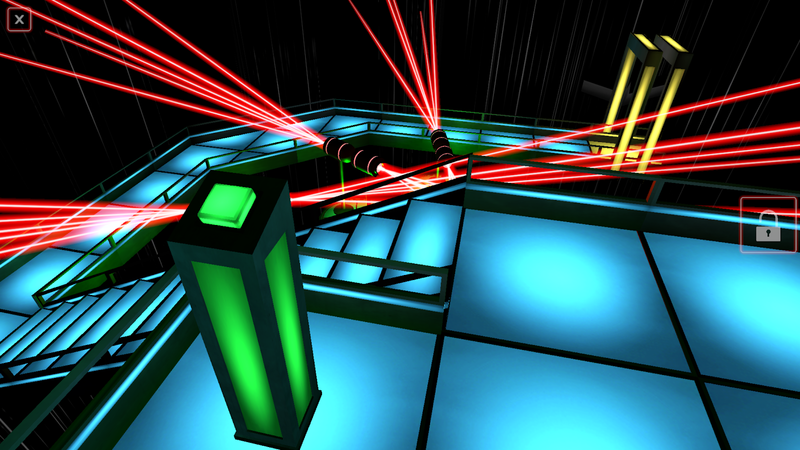 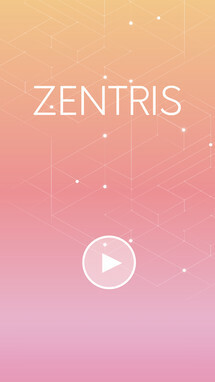 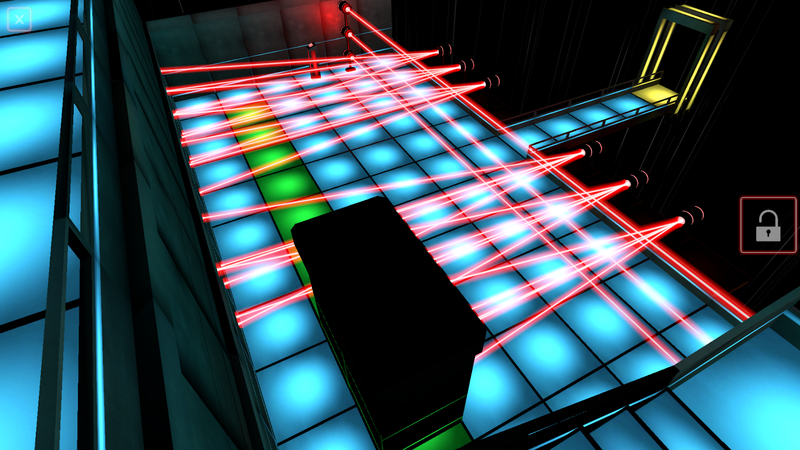 Playlab's Zentris sounds a lot like Tetris, and that is not by mistake. The gameplay should be familiar to any Tetris fan, though instead of stacking falling blocks on a 2D plane, you get to choose from a small selection of ever-changing blocks to place them on a 3D square. 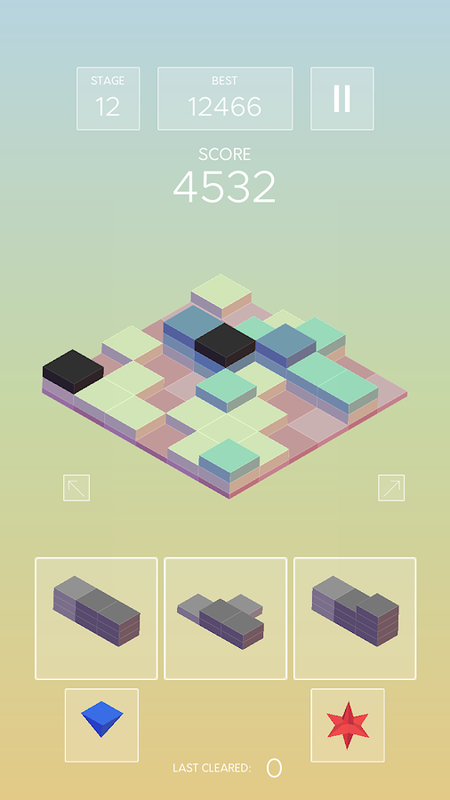 The goal is still the same, to clear the blocks by forming rows. 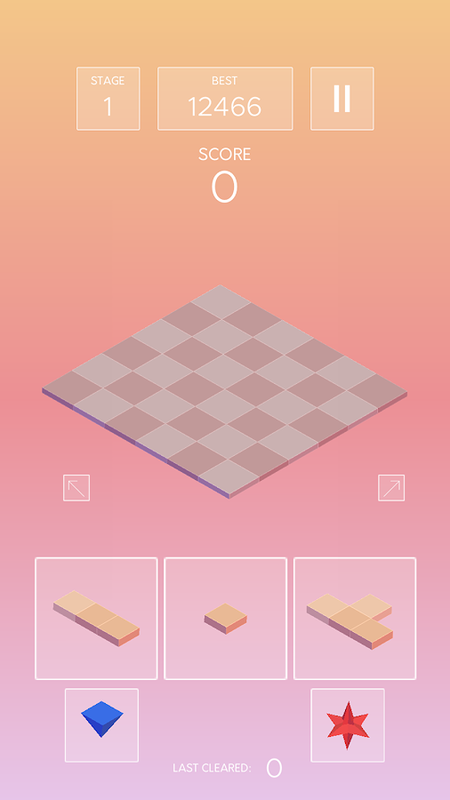 Just be careful not to let the blocks stack too high, or it's game over. 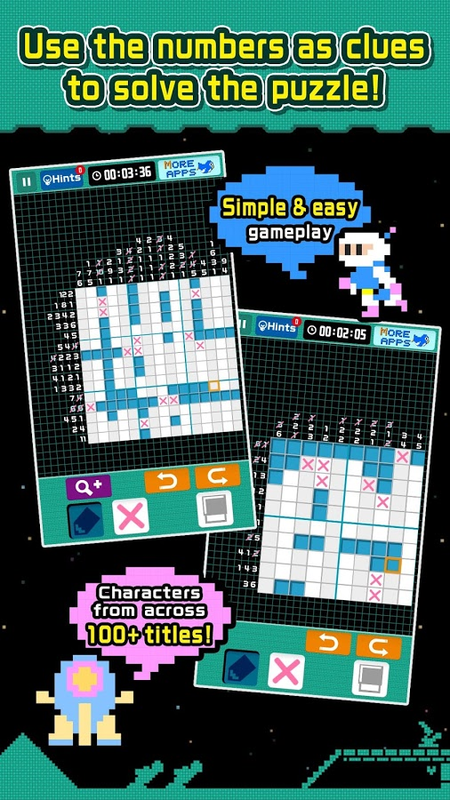 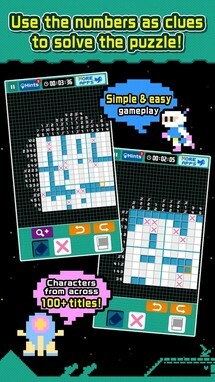 Picross is a Nintendo-licensed Nonogram game that's been around since 1995. 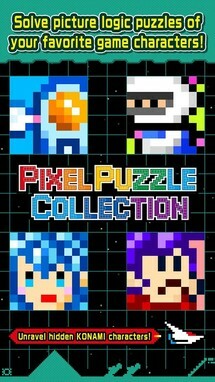 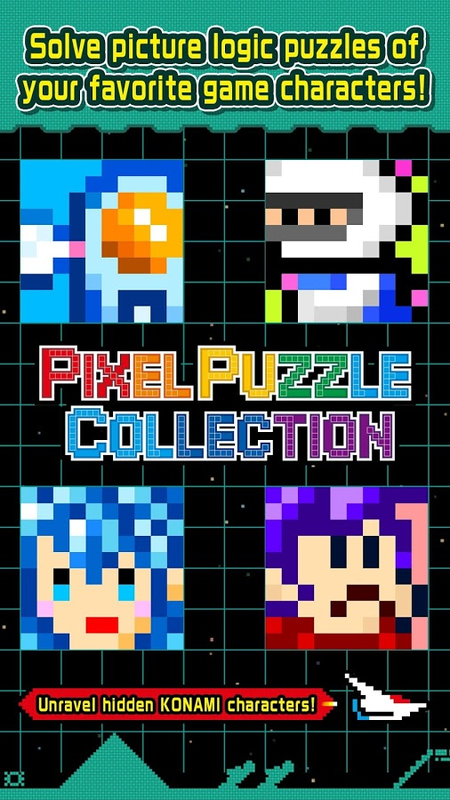 Konami has cloned that familiar number-based puzzle gameplay with the release of Pixel Puzzle Collection. 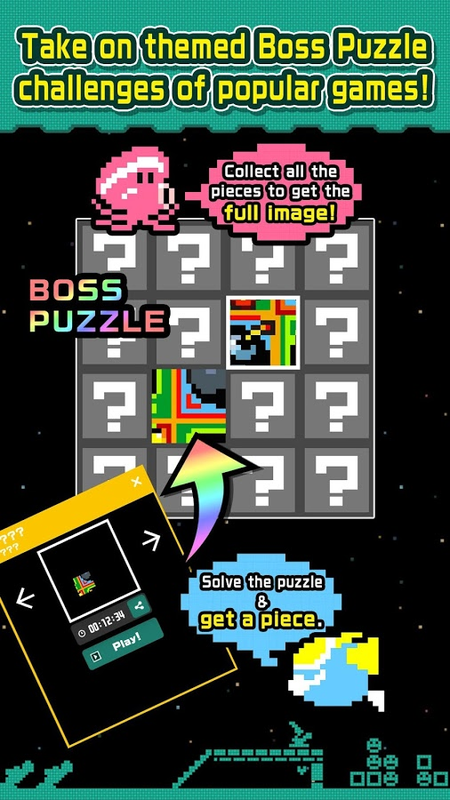 So instead of solving puzzles that contain pictures of familiar Nintendo characters, you'll get to solve puzzles that are made up of pictures of your favorite Konami characters. 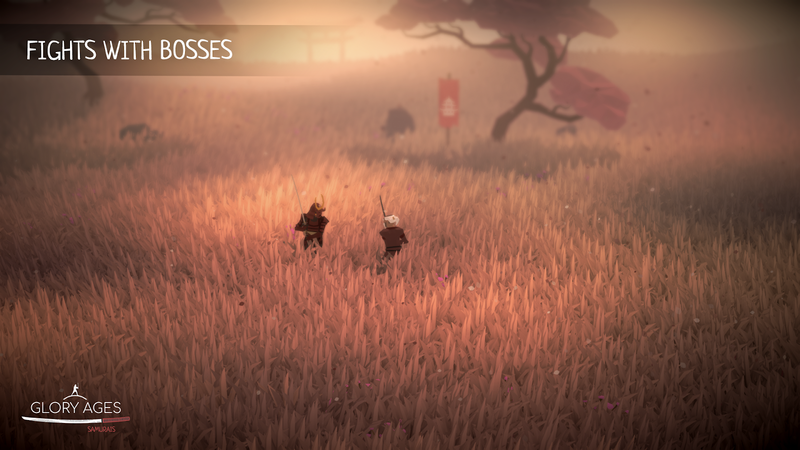 Glory Ages - Samurais is a beautiful game all about samurai battles. 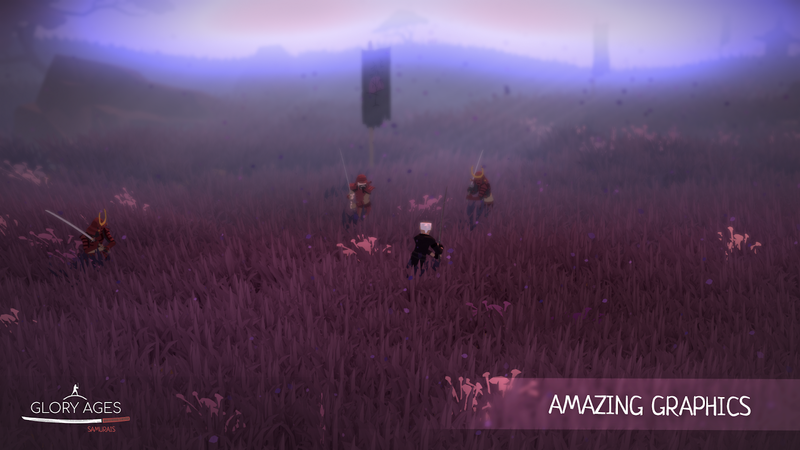 Each fight takes place in a gorgeous field filled with grass and flowers that blow in the wind. 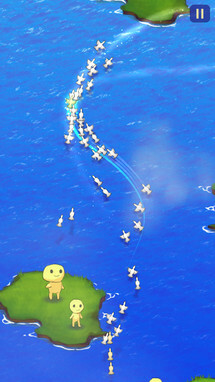 None of these fights are going to be won easily thanks to a very smart AI that can counter and sidestep your attacks. 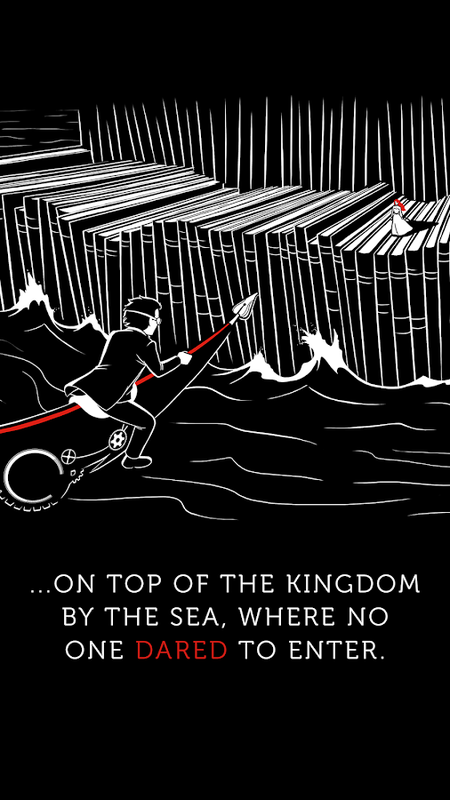 You are going to have to think out each battle strategically. 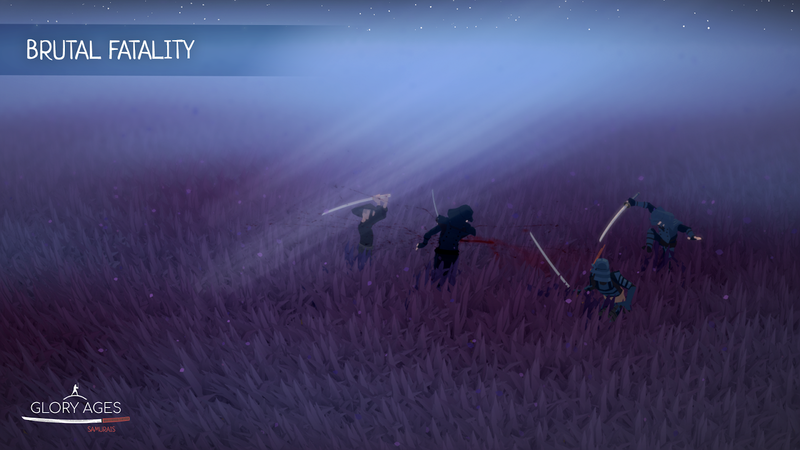 This is why there are a ton of different weapons to collect that can be used to arm your character to the teeth. 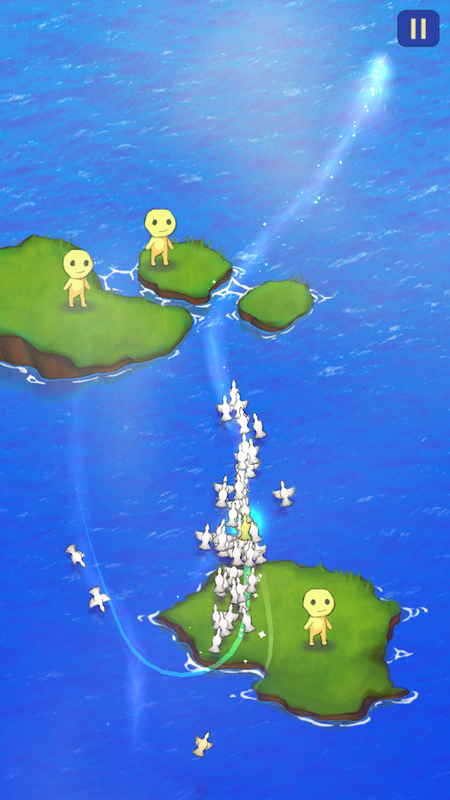 Oh, and for a fighting game, the touch controls actually work well.